The MLA Tour Blade FT putter packs the company’s trademark alignment technology in a pleasing, adjustable blade. Last year, I had the opportunity to review the MLA Tour Series XDream putter. This was my first exposure to MLA’s “Multiple Line-detector Activation” alignment aid, and I came away very impressed. 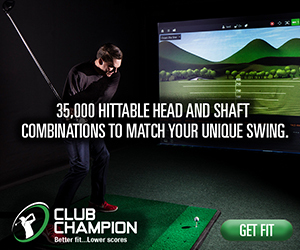 Not only did it give me confidence, our testing on SAM Puttlab showed that it improved golfers’ aim measurably. For 2017, MLA has expanded their putter line up to include a variety of new shapes, all with the same trademark alignment aid. The MLA Tour Blade FT is traditional in size but still has a slightly unorthodox look. Because of the need to accommodate the MLA alignment aid, you don’t get the traditional look of a cavity back Anser at address. The cavity is still there, but it’s covered by a extended top line and the white alignment aid. Bumpers in the toe and heel of the putter are shaped to accentuate the alignment aid. At address, I found the same confidence in the Tour Blade FT that I did in the XDream. The alignment aid makes me feel like the ball is being funneled into the cup. The Tour Blade is available in both the black PVD finish seen here and stainless steel. The impact sound of the MLA Tour Blade FT is a firm “tink.” This putter is fully milled from an alloy steel, and the “grooves” in the milled face help to soften the feel a bit. Feedback is good with the sound becoming quieter and the feel duller when you miss the center. Prior to testing, I was curious to see if the MLA system would be as effective on a blade as it proved to be in the XDream mallet. Testing on SAM Puttlab and personal observation showed that it is. Golfers consistently aimed the MLA Tour Blade FT more accurately than other putters. The Tour Blade FT also allows for a wide range of customization. When you order a Tour Blade FT, you can get custom length, lie, loft, an your choice of grip. The tweaking doesn’t stop when it leaves the factory, though. This putter comes with a weight kit that allows you to change the head weight from 320 grams to 420 grams. By changing the weight in the heel and toe, you can also affect the putter’s toe hang. 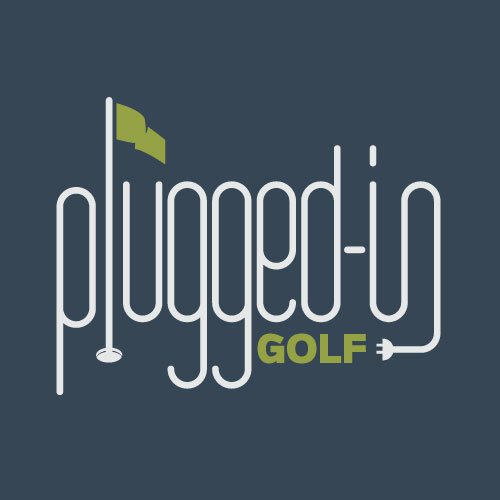 This can potentially make it a putter that fits a variety of different stroke types. I played with the weights in the MLA Tour Blade FT quite a bit while testing. I found that I could get the putter to vary from approximately a 30 degree toe hang to a 30 degree heel hang by loading the heaviest and lightest weights opposite each other. It felt like this created a small movement in the sweet spot, but the change was minimal. Though I tend to prefer a putter with a little toe hang, I found that I putted best with a lighter, balanced setup. MLA has discovered one of the best advances in putting with the alignment system. In their second year, they’re doing a great job of finding ways to use that technology to fit a wider variety of players and preferences. If aim is a priority for you, these are putters you must take a look at. 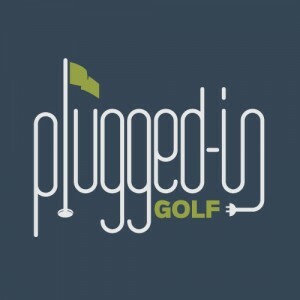 Exclusive Deal for PluggedInGolf Readers!